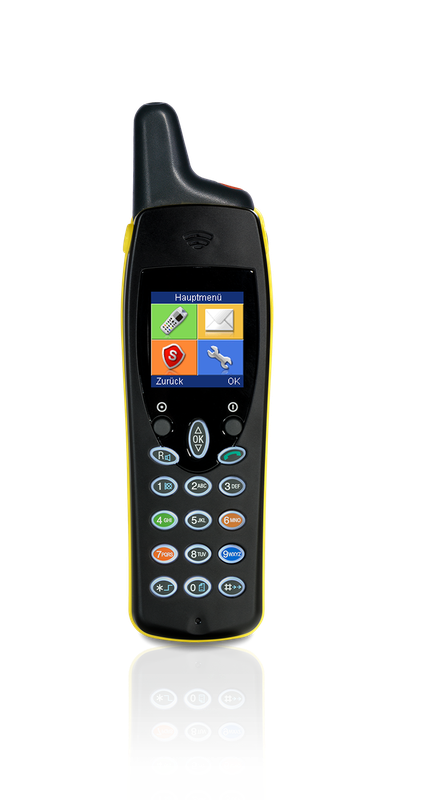 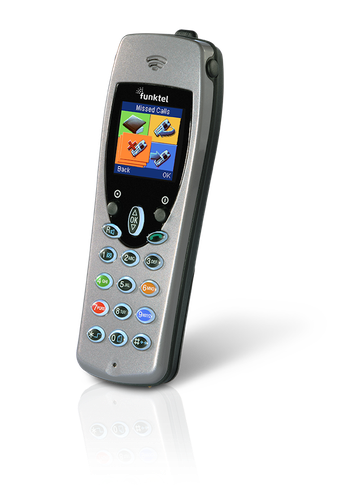 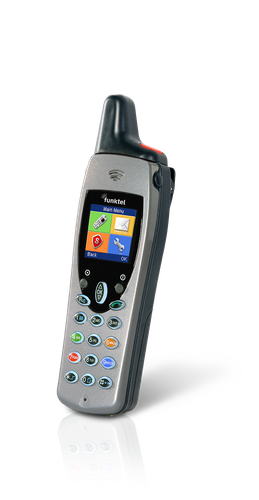 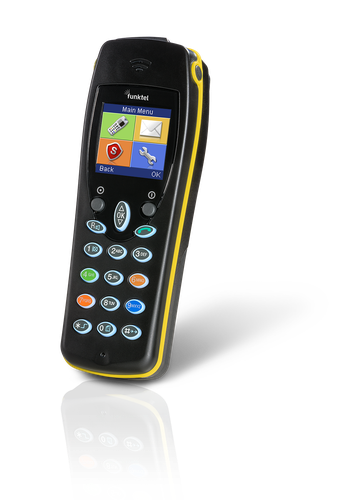 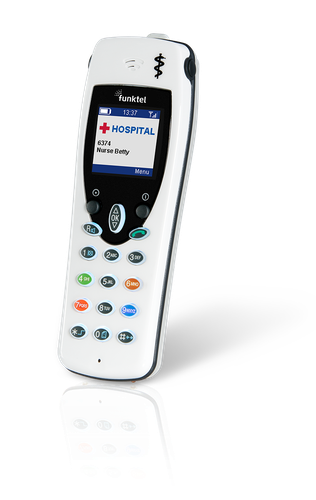 Funktel introduces the next generation of robust industrial personal emergency signal handsets with integrated voice and data communication, based on DECT and offering explosion protection. 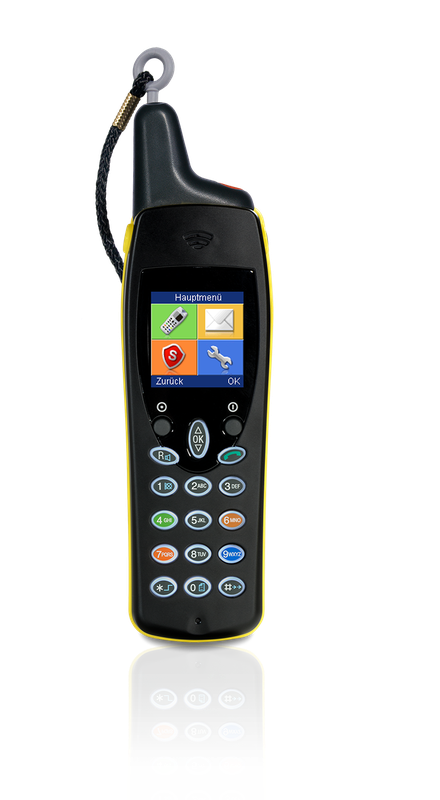 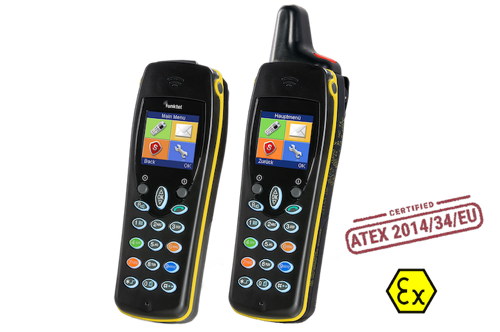 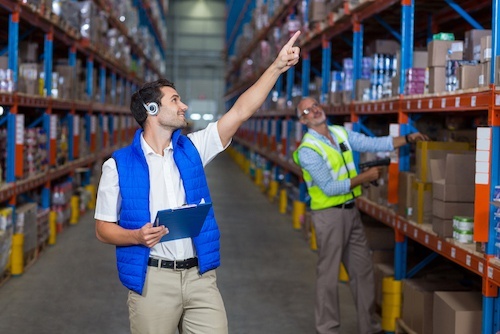 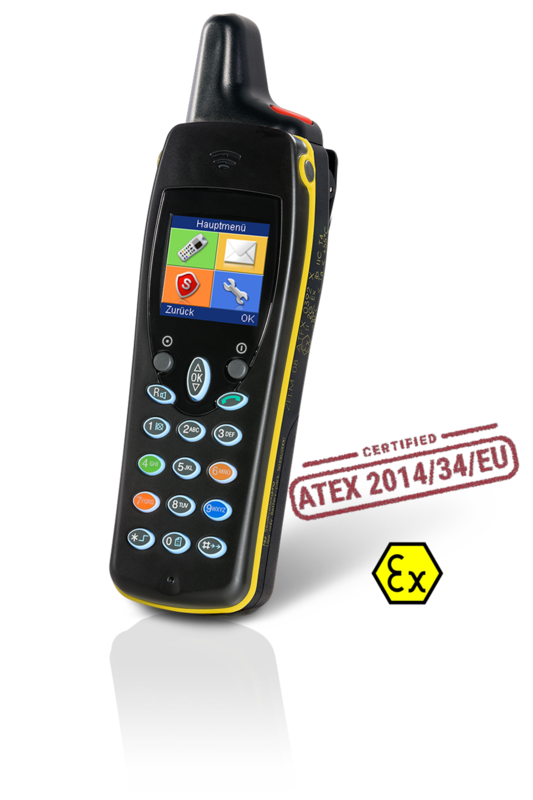 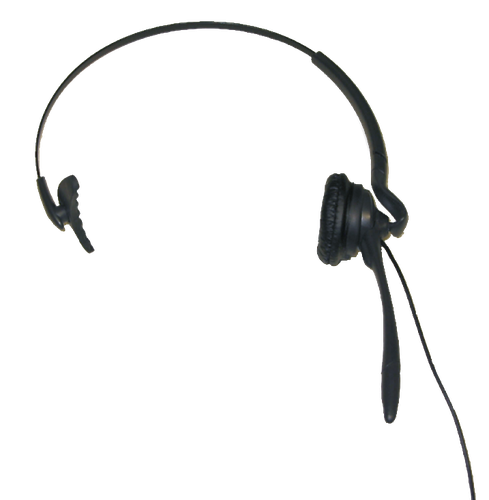 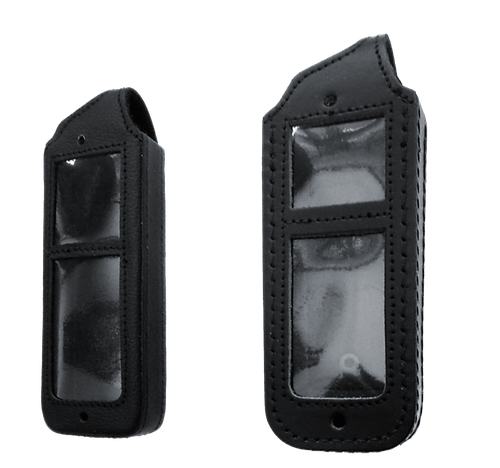 The handset is designed to protect persons working solo or in potentially hazardous areas or situations. 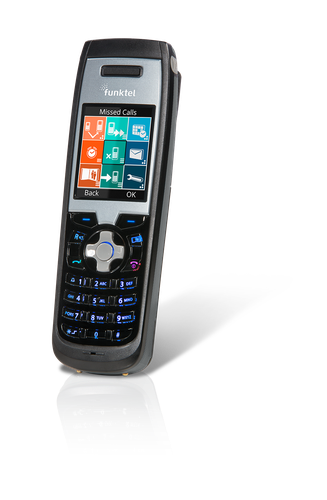 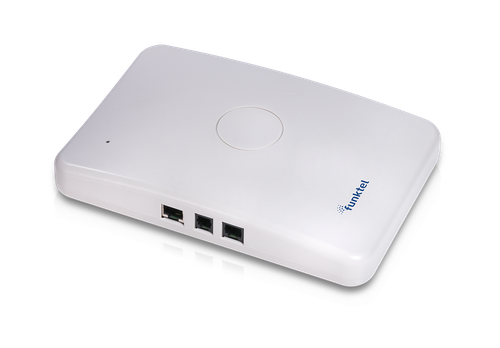 As the successor of the tried-and-tested FC1 series, the FC4 series handsets integrate perfectly in all existing Funktel DECT systems. 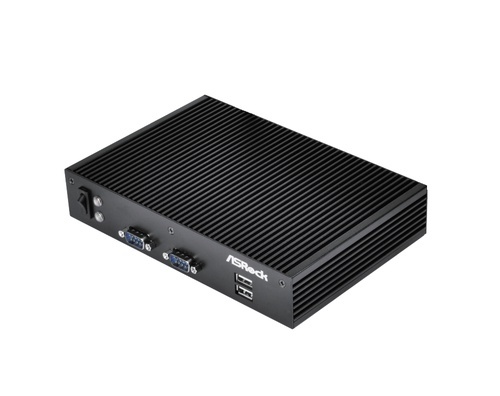 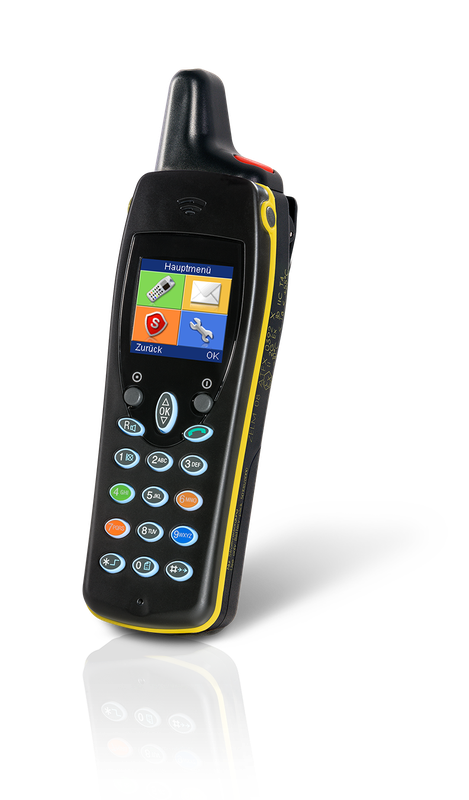 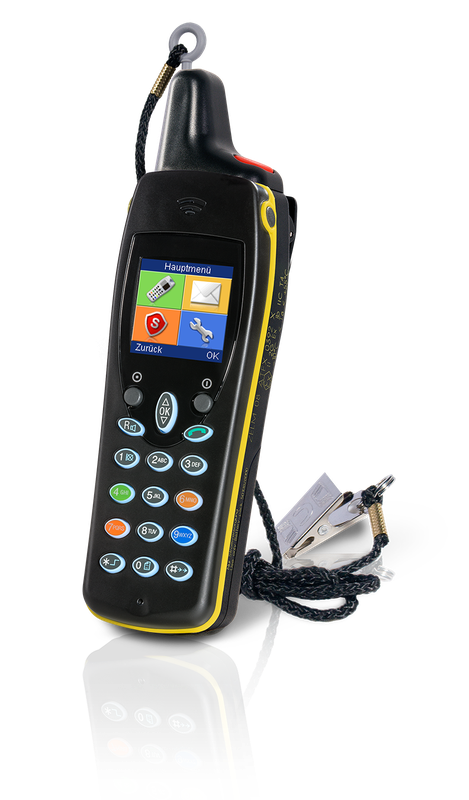 The high-resolution, illuminated colour display, the newly designed symbol-based user interface and the keys including coloured menu keys, which are also illuminated, make operating the FC4 S Ex HS extremely easy and a pleasure. 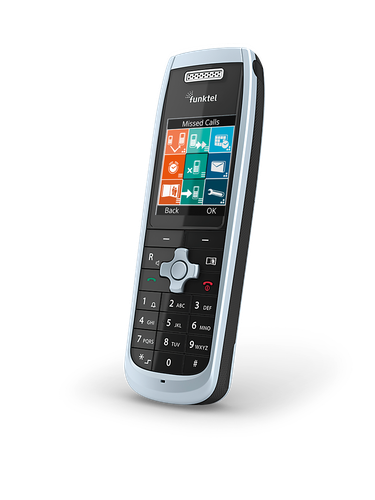 The battery can be changed by the user and offers state-of-the-art power management; the manifold configuration options for operation and signalling, messaging functions as well as extensive call lists make the FC4 series handsets extremely ergonomic, thus adding safety for operation and information.